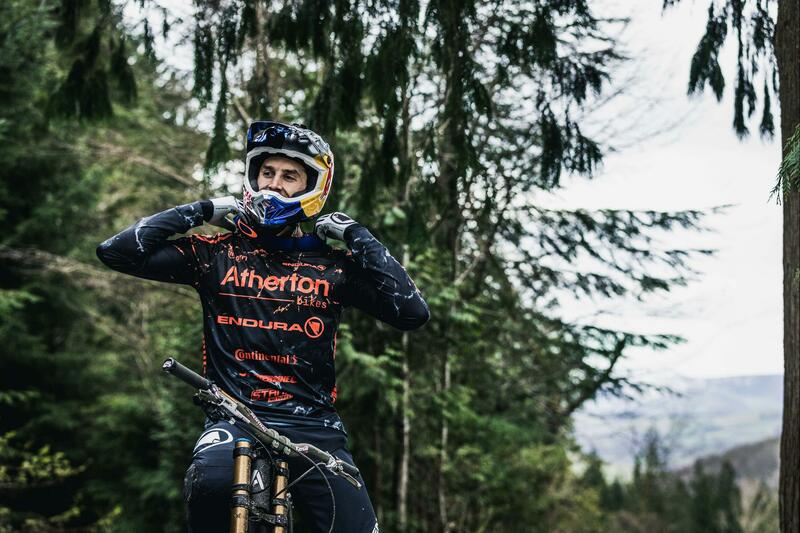 Jamie caught up with Rachel Atherton at last weekend’s London Bike Show to talk through how the Atherton Bikes are made. 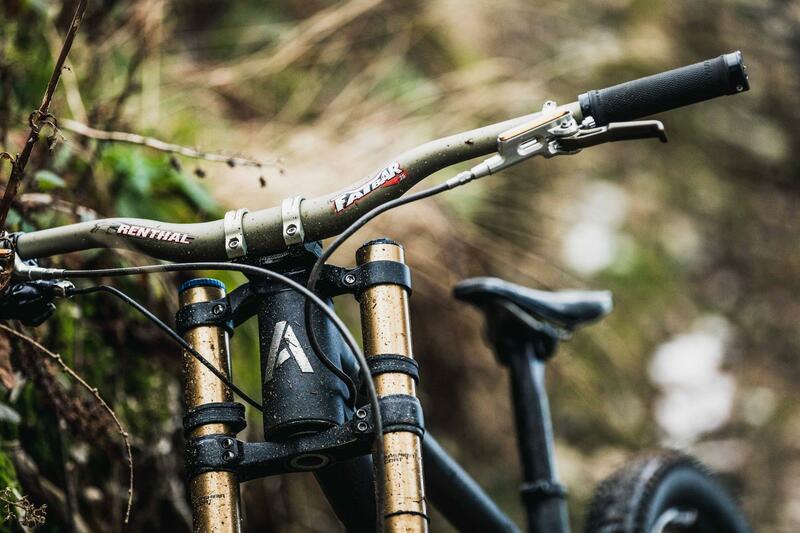 Atherton Bikes use 3D printing and bonding to create their titanium and carbon bikes. Certainly not run-of-the-mill by any stretch. 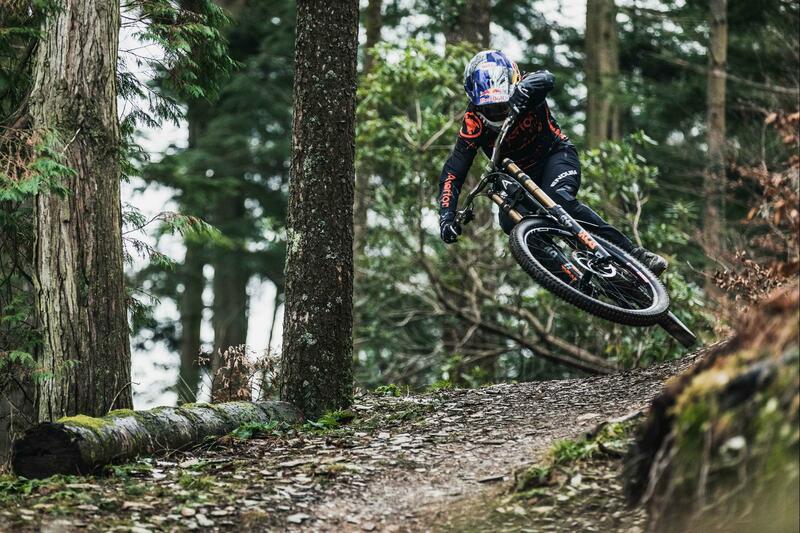 Rachel Atherton runs you through the process of creating an Atherton Bikes downhill bike. Not got enough 3G to watch the video? Read the chat from Rach below. “Here we have a trail bike that got assembled just a few days before the show. They stay in the jig for a couple of days to cure to make sure that the bond sets. Check out the Renishaw Additive Manufacturing machines on their website here. 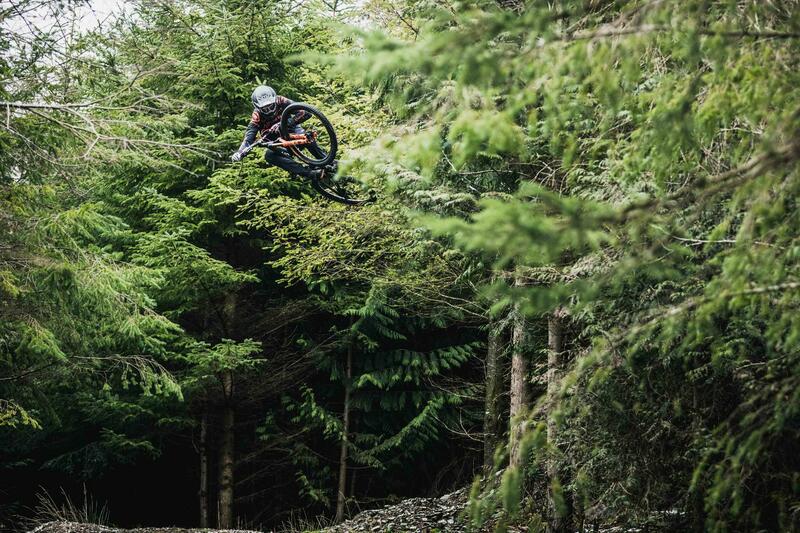 Read our Wise Words interview with Atherton Bikes’ co-founder Piers Linney here. Everything else Atherton Bike-related can be found on their website.